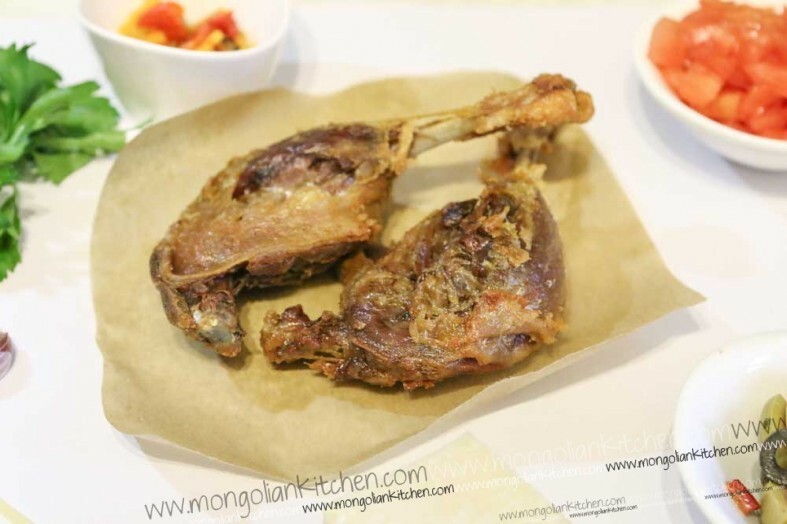 Confit duck is one of our favourite ways to eat duck in a restaurant. 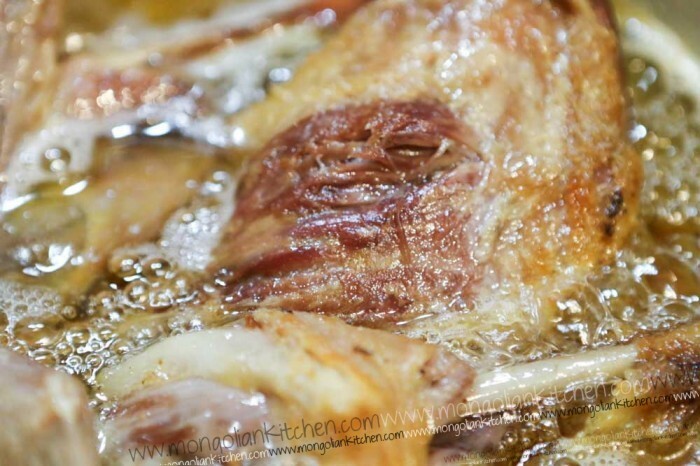 Tender duck legs slowly cooked in their own fat makes them utterly delicious. They are also super simple to make at home. The preparation and cook time is also very simple if a little lengthy. 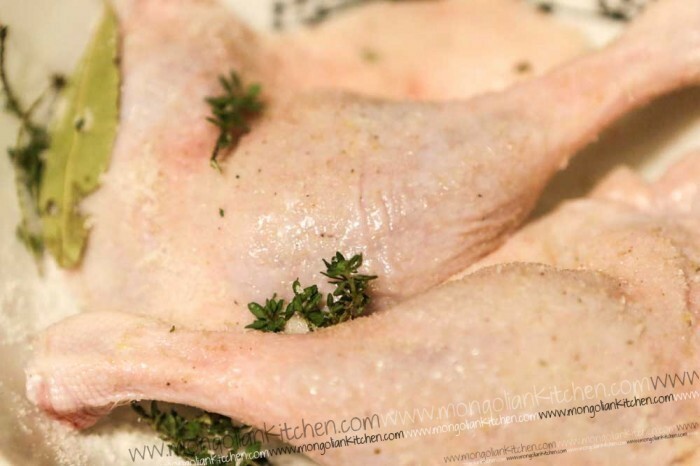 Confit Duck is a two step recipe. 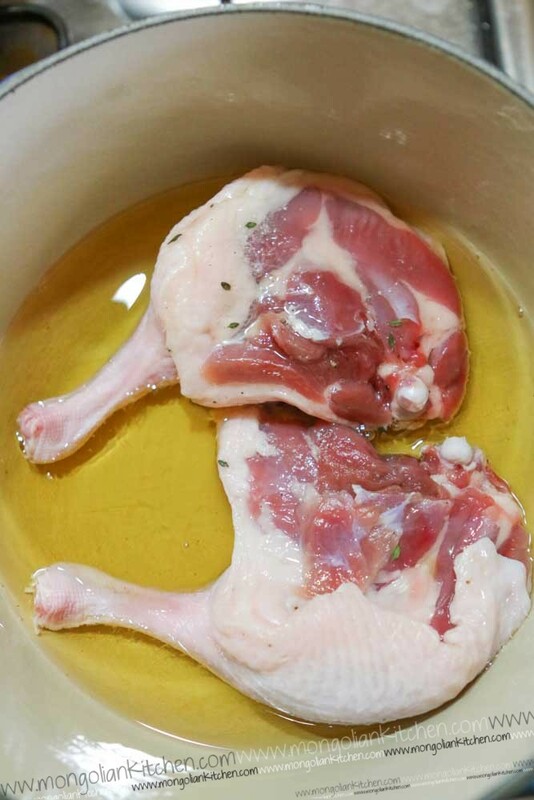 The first step is to marinade the duck legs in salt which draws out moisture from the legs. 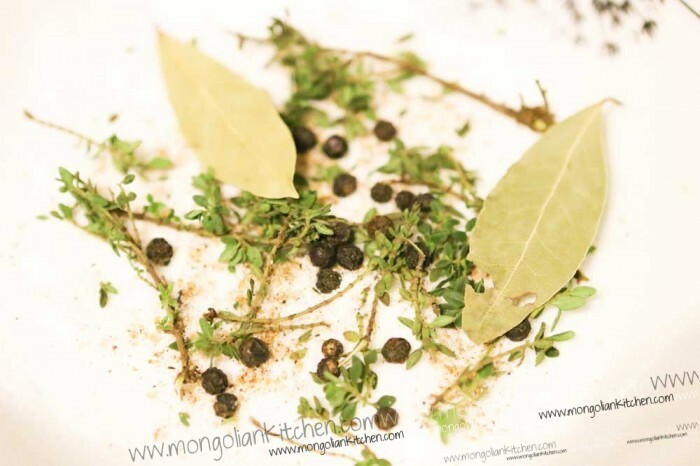 Aromatic herbs such as thyme, bay leaves and black pepper add flavour to the duck. This typically is done overnight. 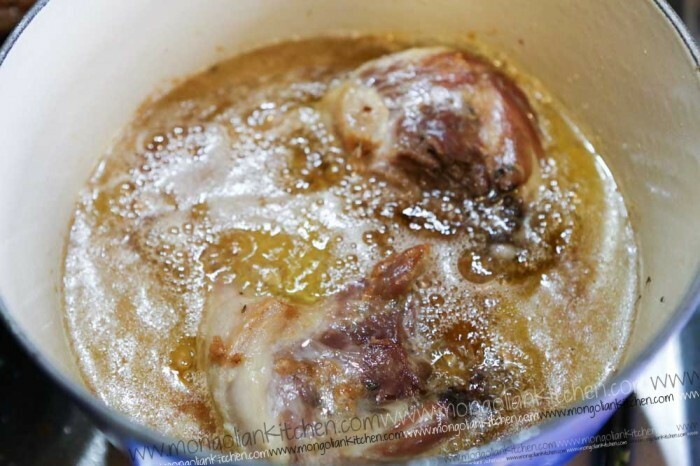 The second step is cooking the duck legs in duck fat. This is done at a very low heat so that the legs slowly cook. Over time they become golden and crispy as well as so soft that they just pull off the bone. 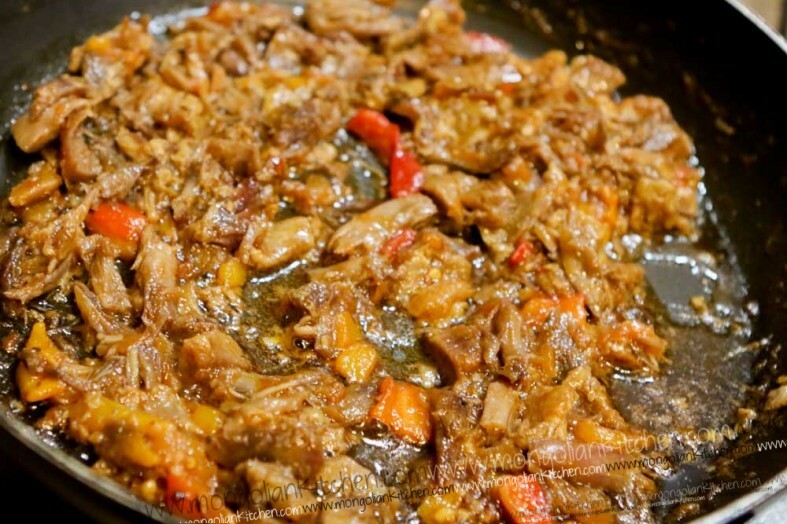 Confit duck is great eaten on its own or made as a confit duck ragout (recipe coming soon). 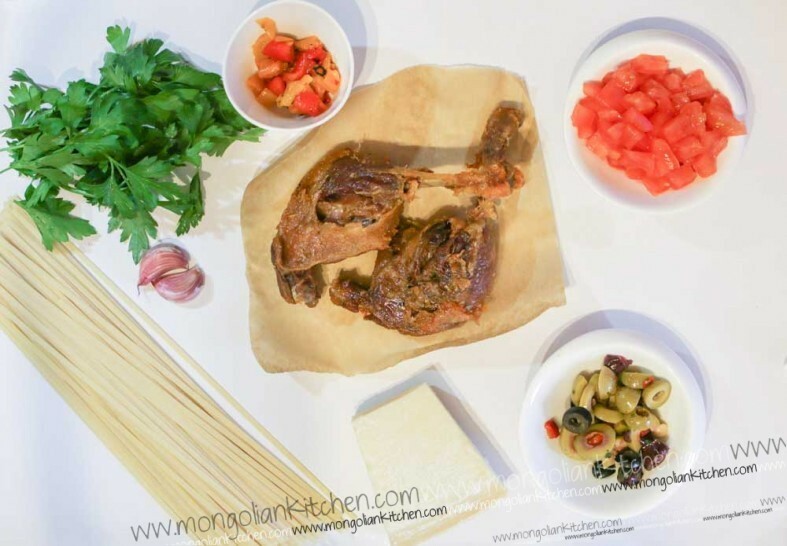 When we made this confit duck we also added the duck wings and used the extra meat to make the ragout. 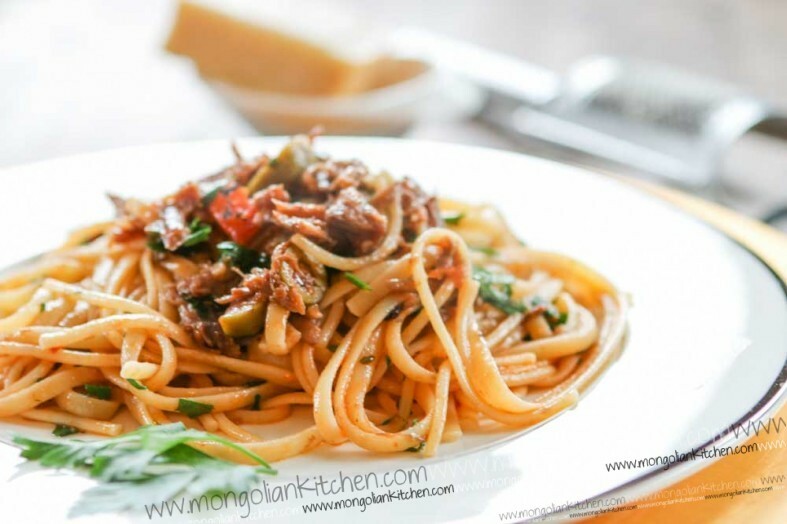 And here is the duck ragout with pasta.